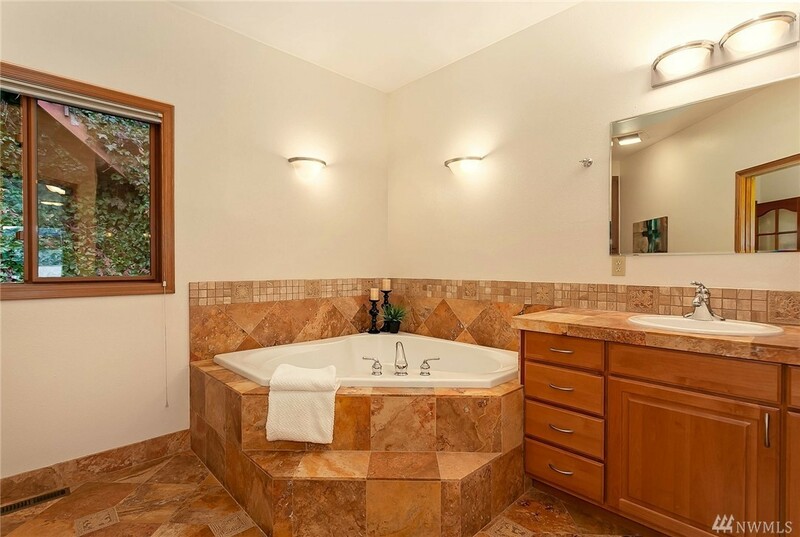 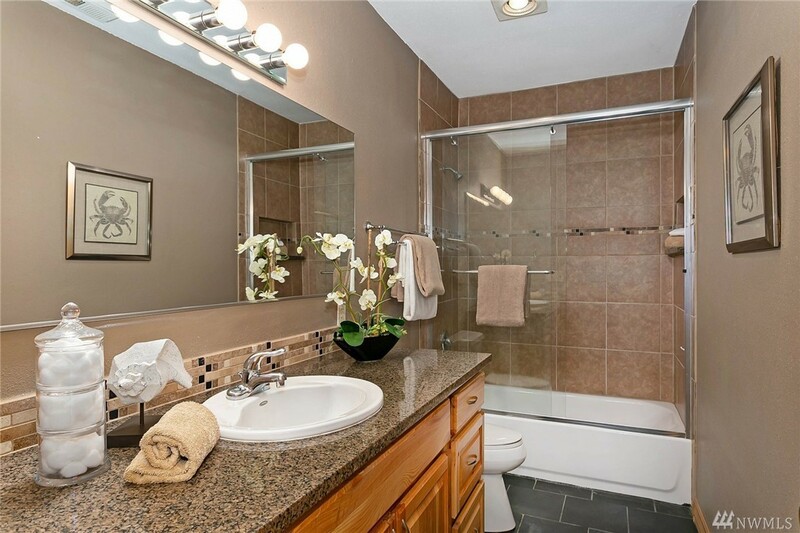 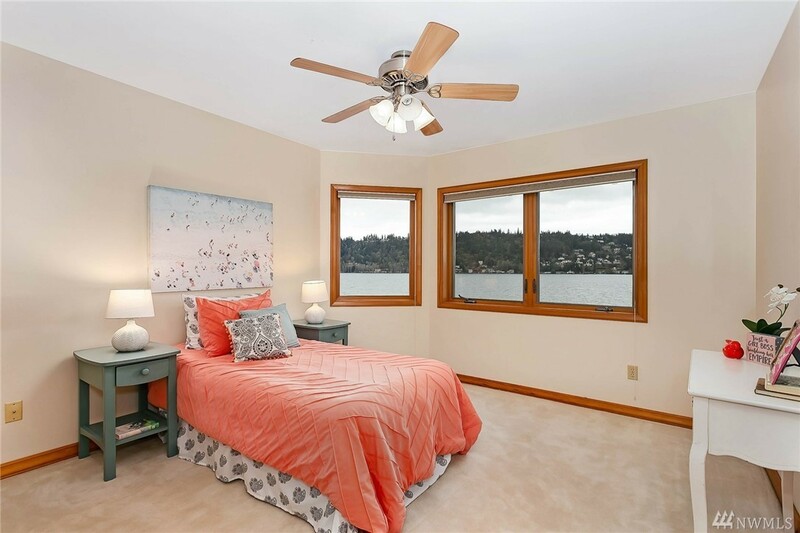 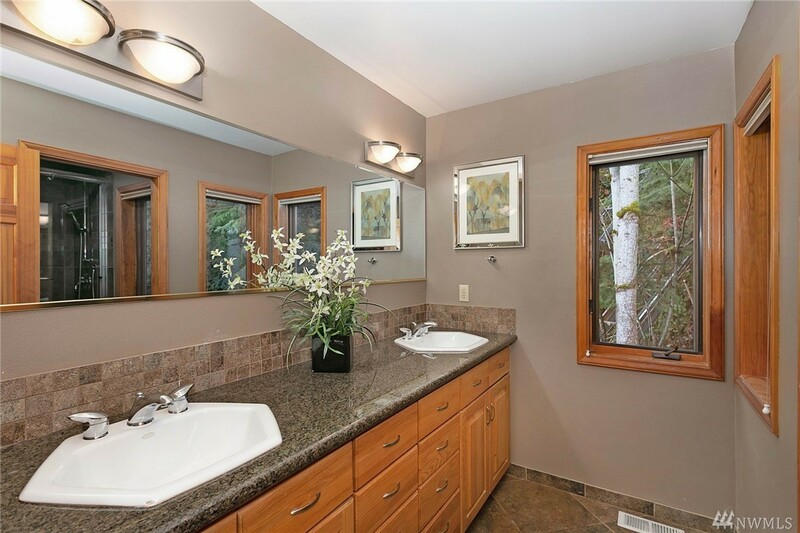 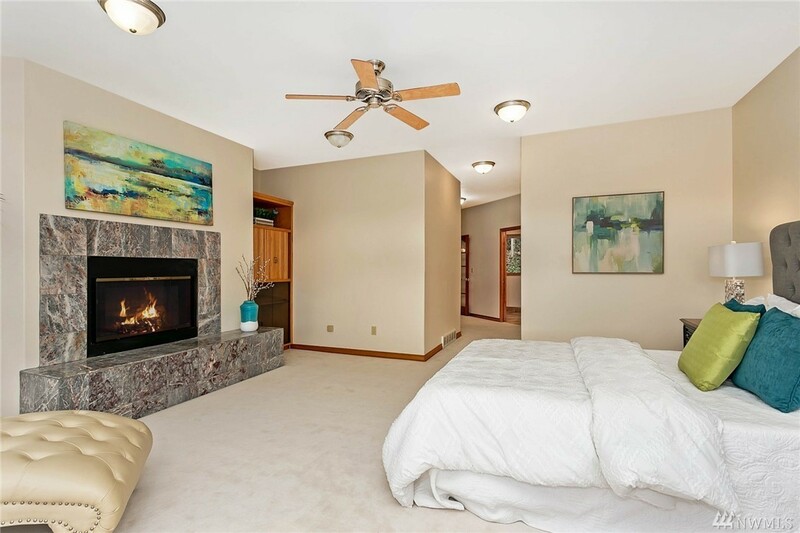 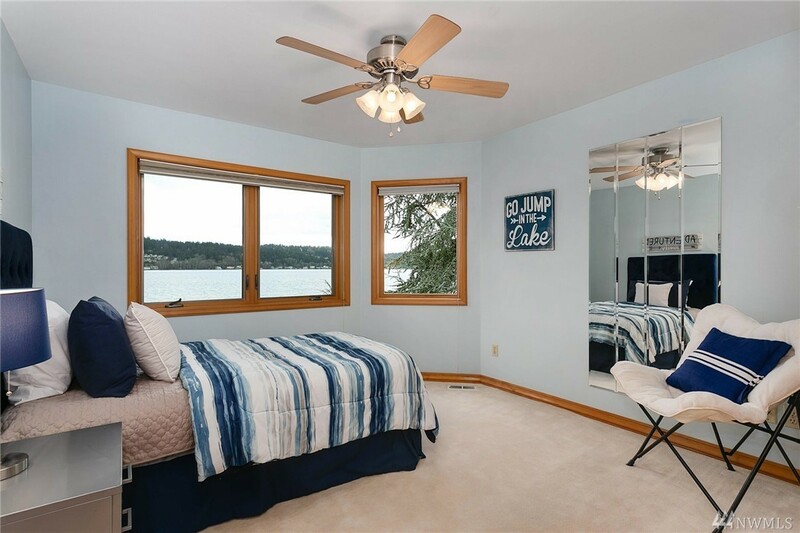 Positioned on the waterâs edge, enjoy all that lake living has to offer! 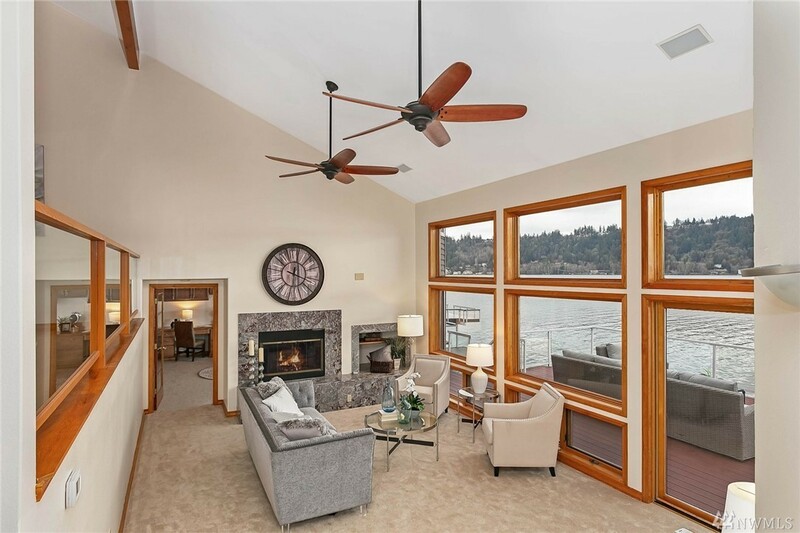 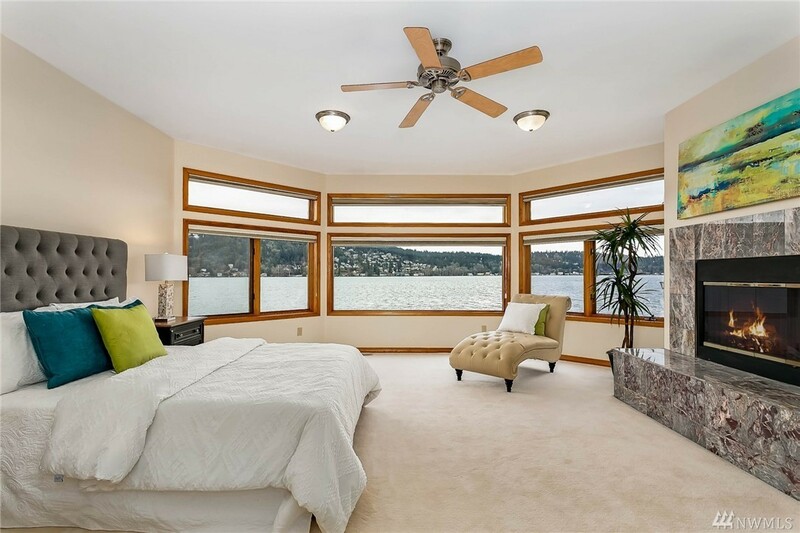 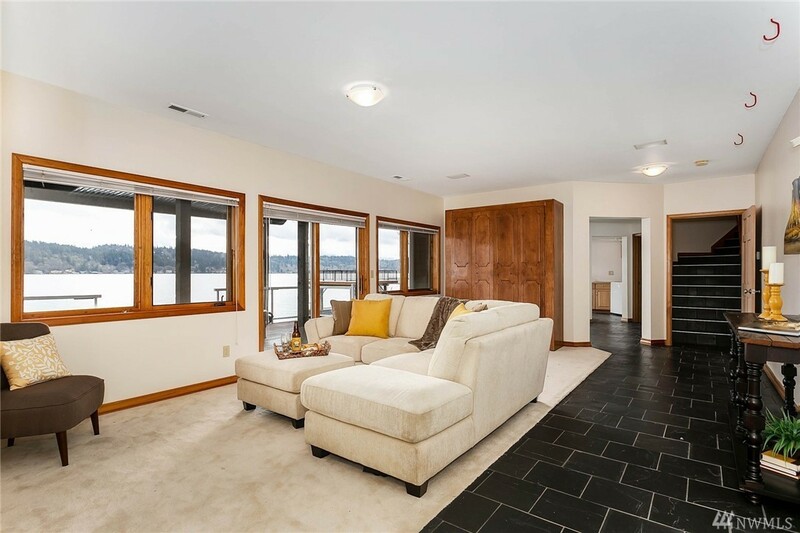 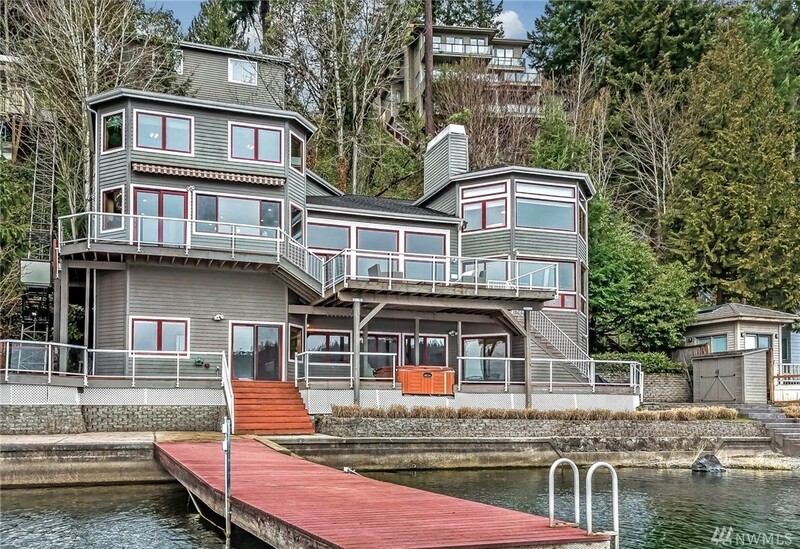 This Iconic NW contemporary has soaring walls of windows allowing the sun to stream in while you watch all the activity on the lake. 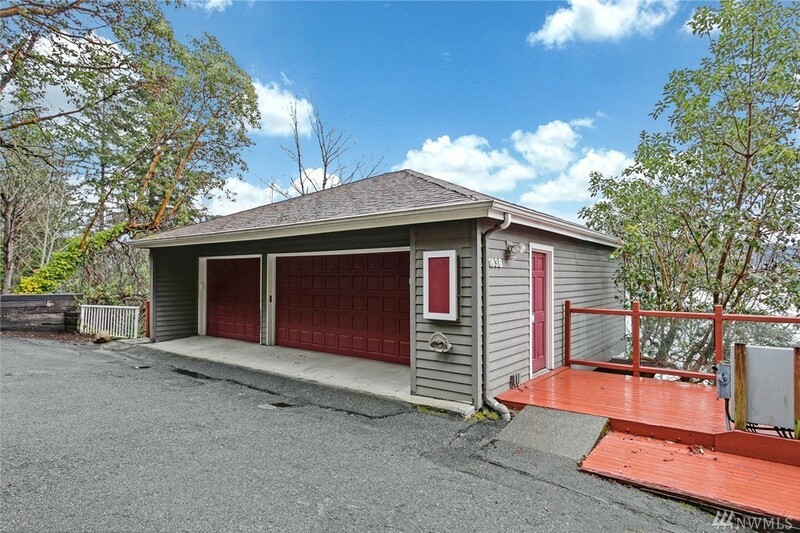 Mountain views as well! 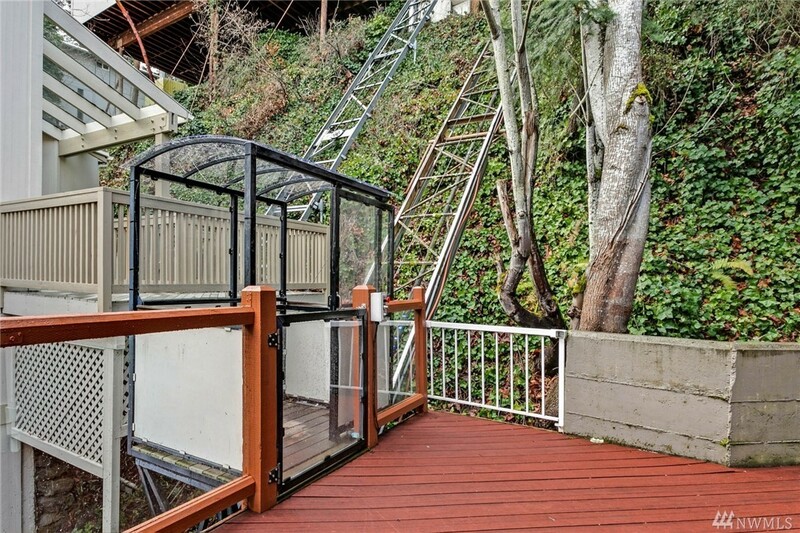 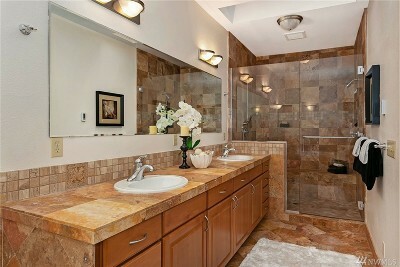 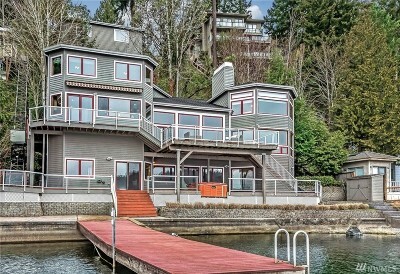 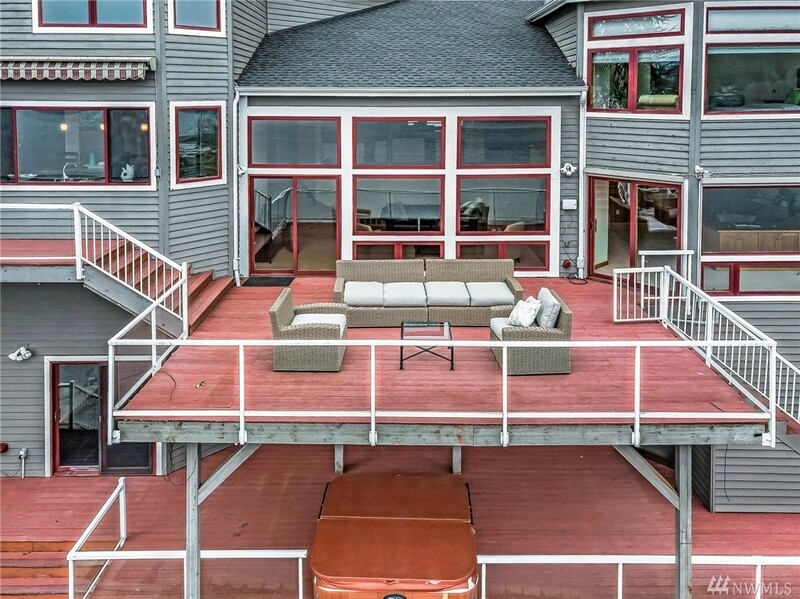 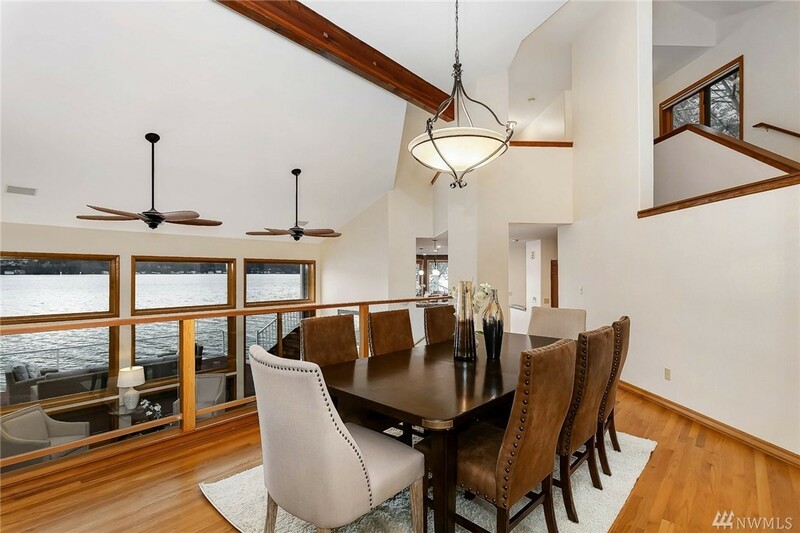 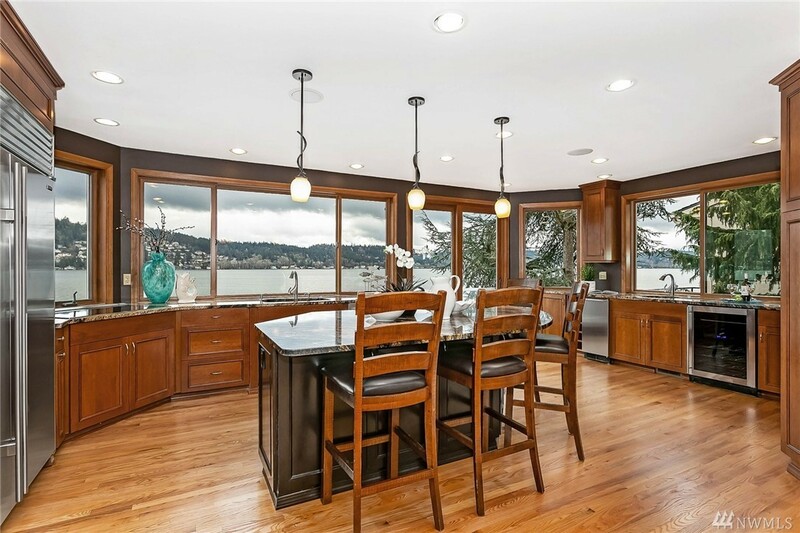 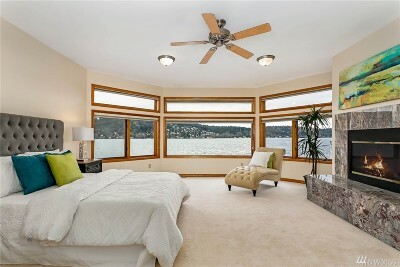 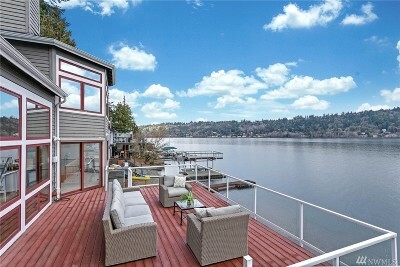 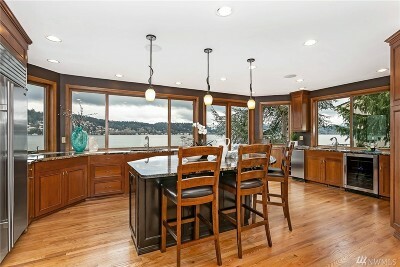 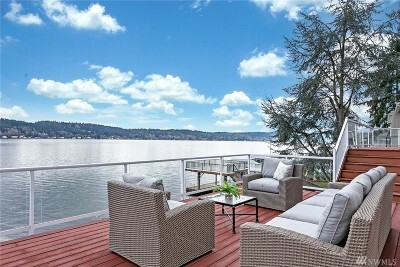 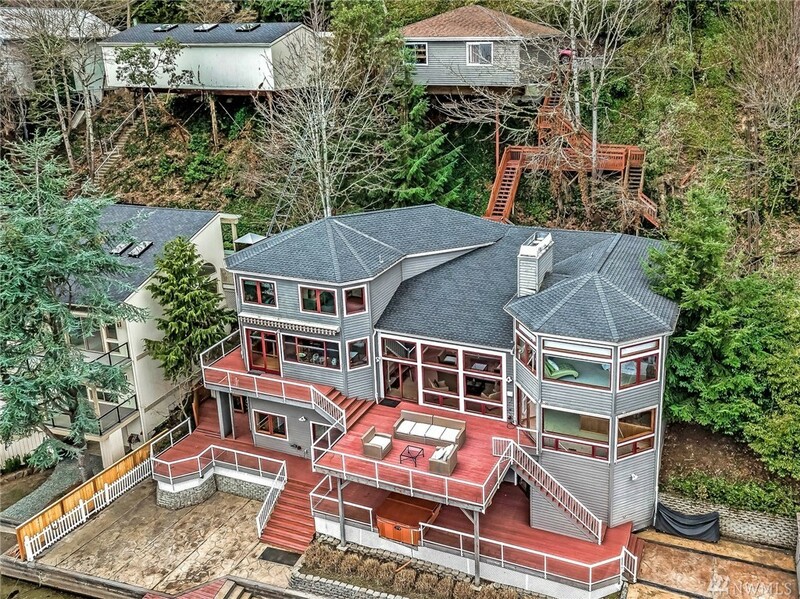 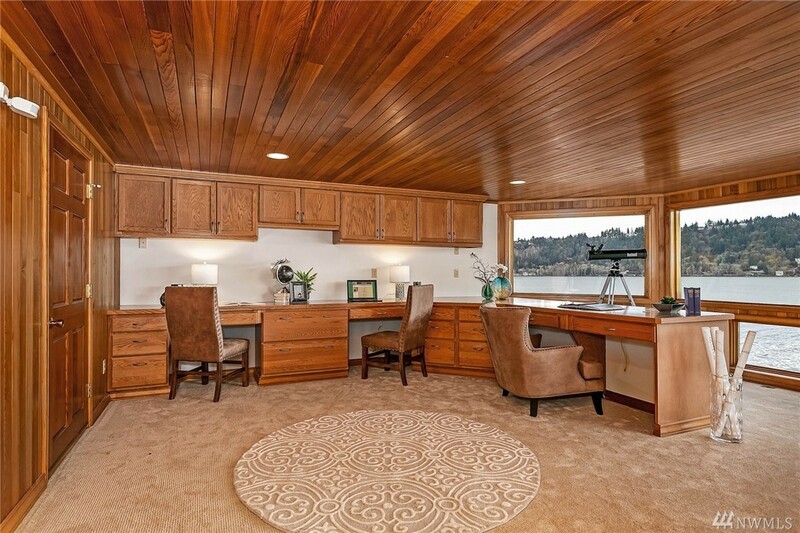 Nestled in sought-after Mallard lane on 105 ft of waterfront. 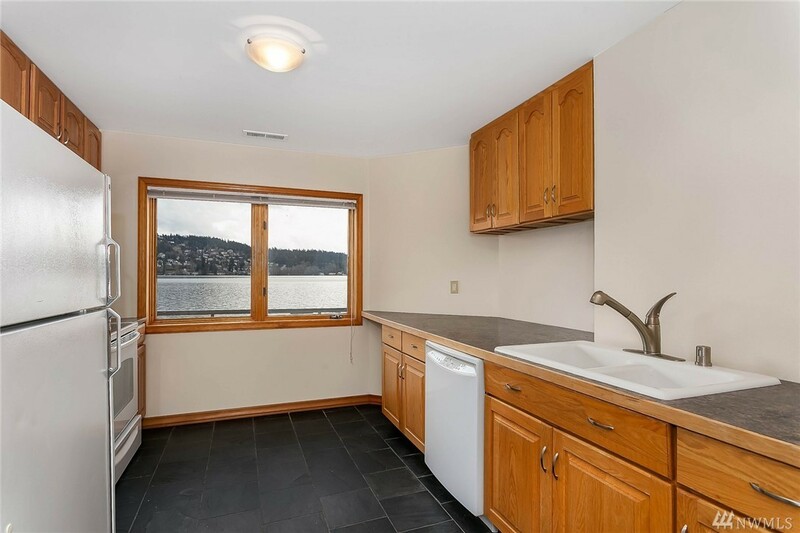 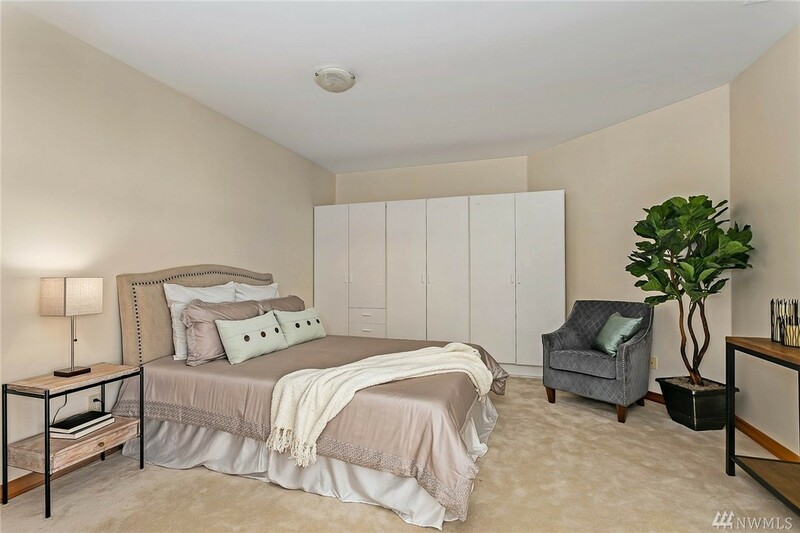 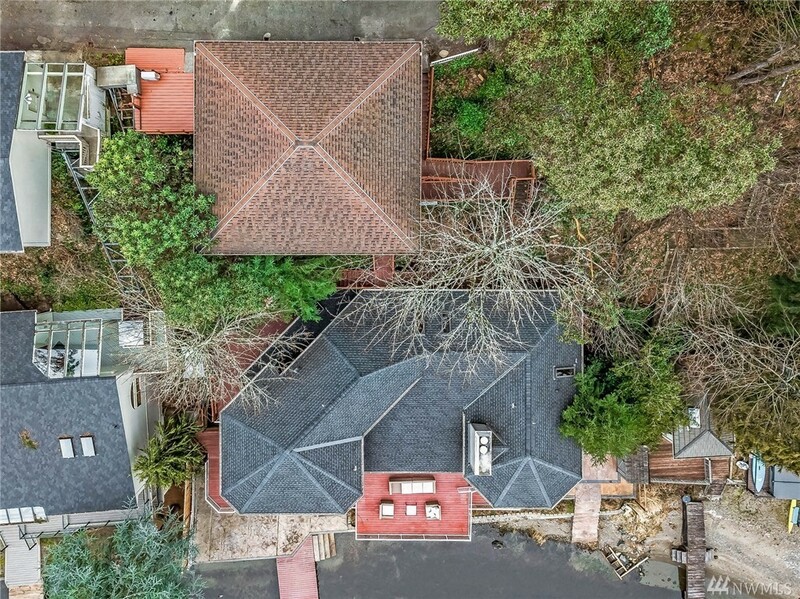 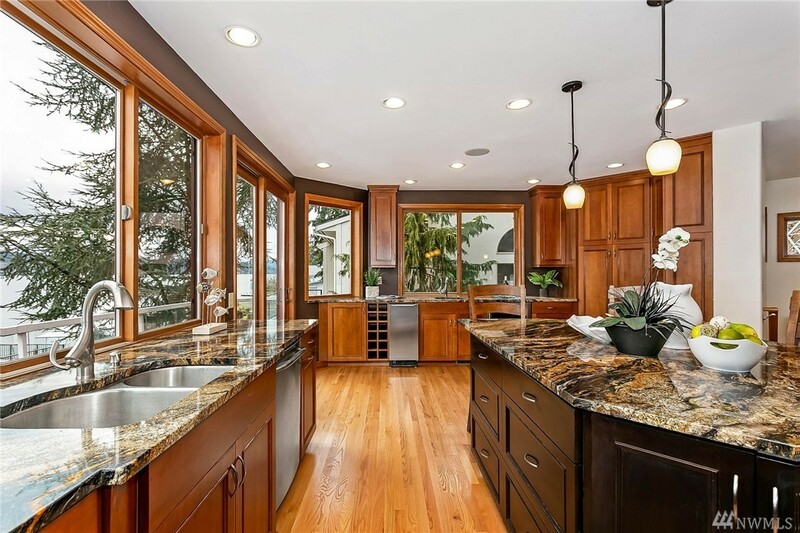 The three levels have been tastefully updated and feature a cookâs kitchen w/a large island, granite counters, custom cabinetry and stainless appliances. 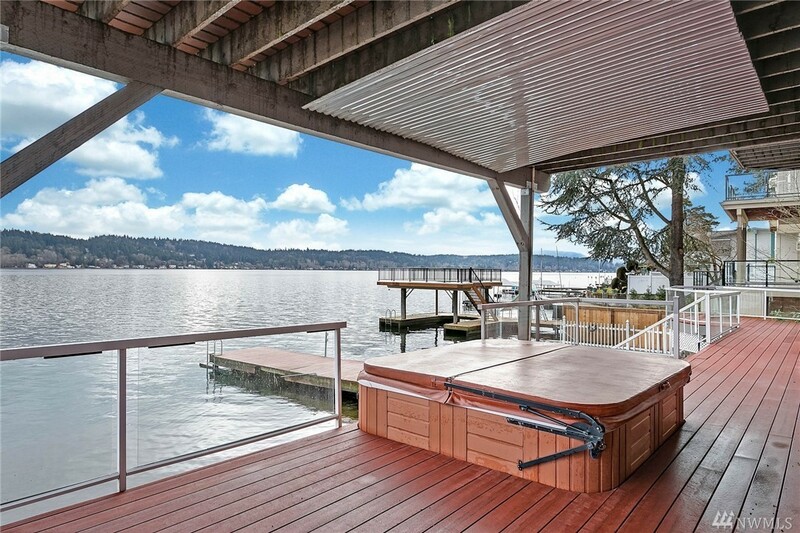 Three entertaining decks, a hot tub & large dock.